Five stations in the Shreveport area will change frequencies this Friday (Apr 12) as part of the FCC spectrum repack, which requires nearly 1,000 TV stations across the country to change frequencies over the next two years to make room for wireless broadband services. This means that any viewer who watches these stations through an antenna will need to rescan their TV to continue watching local programming. We are currently in Phase 2 of the FCC spectrum repack. 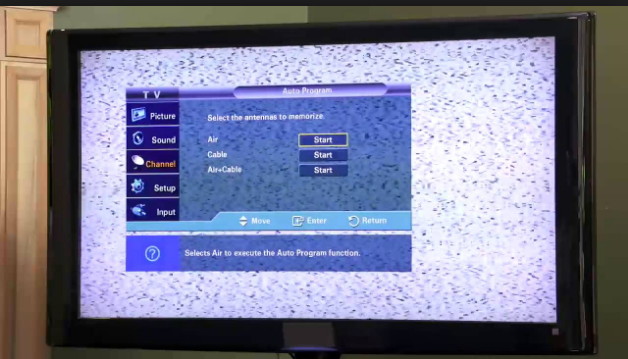 Antenna users in the Shreveport area will also need to rescan their TVs again between May 2, 2020, and July 3, 2020, Phase 10, to continue to watch local programming on KLTS-TV (PBS) and KSLA (CBS). More than 72 million people across the country rely on over-the-air TV for news, entertainment and emergency weather programming, especially millennials (cord cutters), minority groups, rural communities and seniors, and they could lose service if they’re not prepared for this change. While cable and satellite subscribers are not affected, anyone who watches TV for free with an antenna will need to go through the rescan process. I’m happy to answer any questions you have, or you can visit TVAnswers.org, a program from the National Association of Broadcasters, for more information.